Notes: Professionally reproduced with clear, printable illustrations – not a poorly scanned copy. 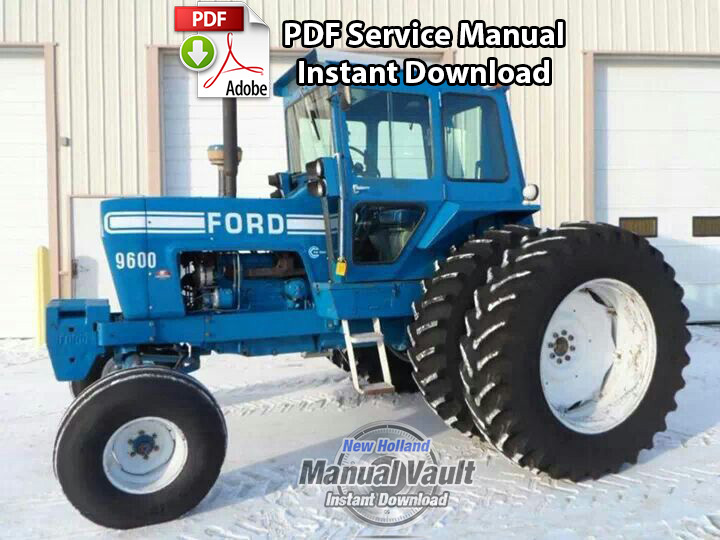 This service manual provides information for the proper servicing of the Ford 8000, 8600, 9000, 9600 Tractor. 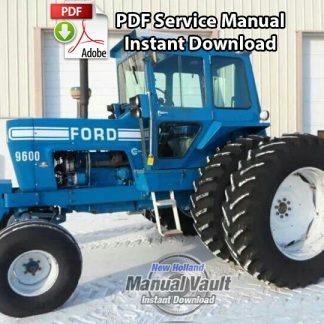 Chapters contain information such as general operating principles, detailed inspection and repair procedures, and full specifics regarding troubleshooting, specifications and special tools. 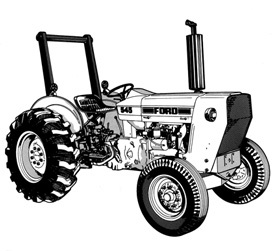 When applicable, special tools are illustrated performing their specific operations. 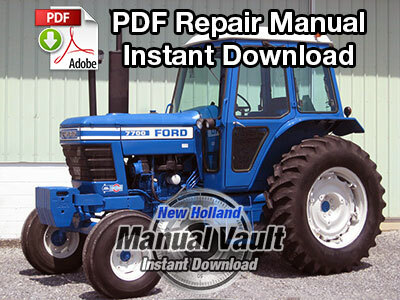 View the service manual on your computer or tablet and print off pages as needed. 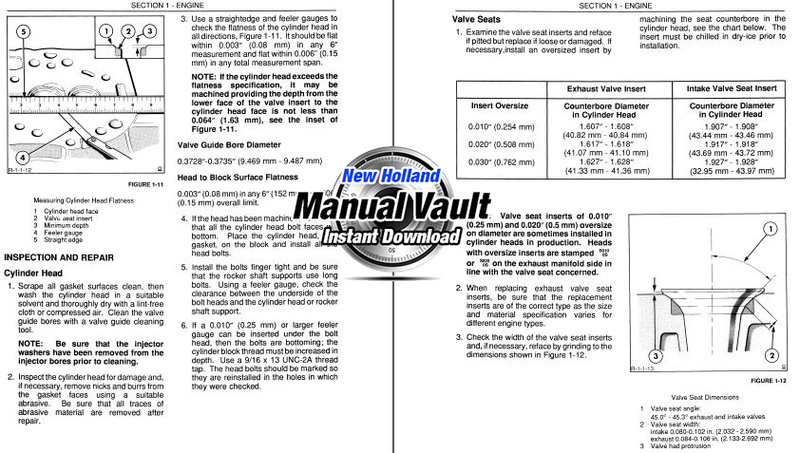 The service manual is also referred to as the shop manual or repair manual. 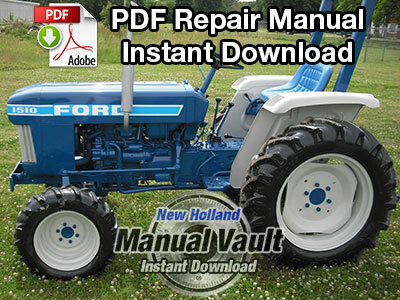 Complete PDF service manual with over 450 pages. Includes supplements.